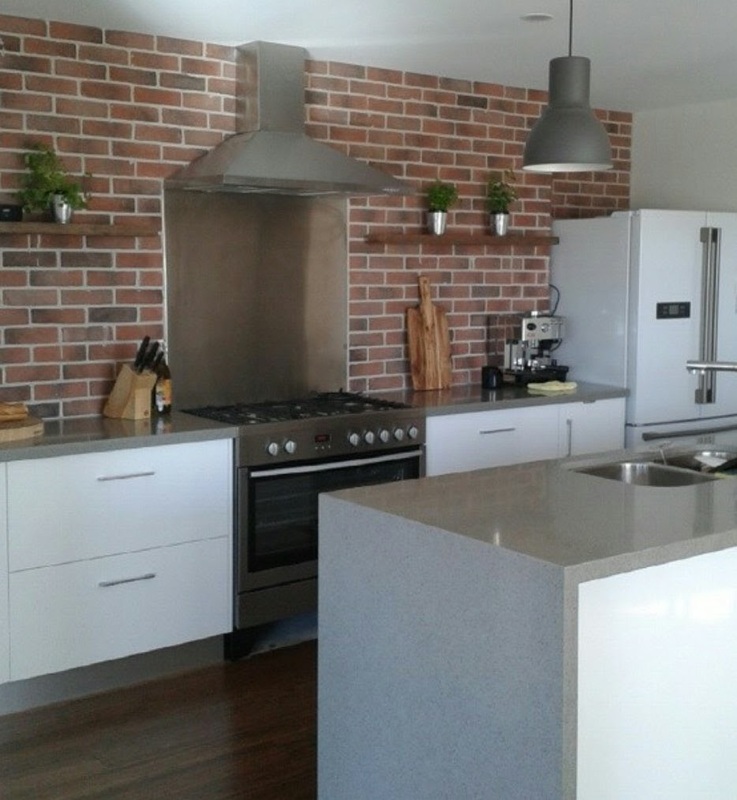 Kitchen Reface Tweed Heads – Save Thousands! 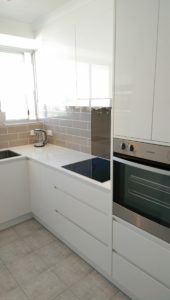 At Ben’s Kitchens Tweed Heads our highly skilled and innovation kitchen design team works closely with you to create your perfect kitchen. We’ll guide you through all the wonderful options available to create your dreams – to enjoy today and into the future. 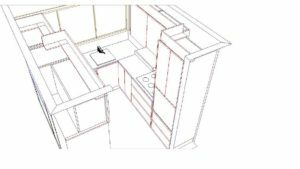 In the early stages of the project Ben’s Kitchens visits the project site to measure and discusses the requirements of the design, functionality and also the materials and hardware features that will form the brand new kitchen. The next step Ben’s Kitchens supplies computer drafted plans and elevations. Along with 3D wire frame and 3D Rendered drawings. The design process is the most important. 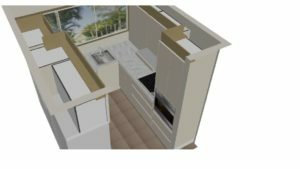 With the Kitchen being a place that is used not only for cooking but is often a gathering place too, having a fully functioning and visually pleasing kitchen is the main goal in the design process. 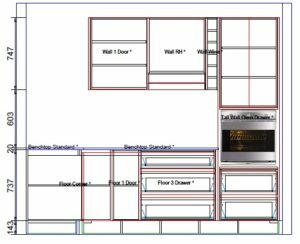 Ben’s Kitchens will supply you with a full set of plans and 3D renderings. 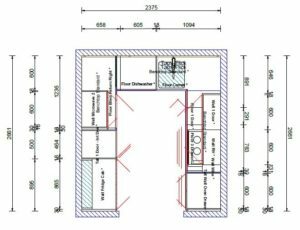 The next step is to study the plans and if they are exactly what you had imagined then you give a signed approval to start construction. However if you feel you would like some minor alterations to get the design perfect, you can request a free revision to be made. This Process gives you full confidence that your finished project will be as you imagined, perfectly designed and looking amazing. Design tips to help the process. Plan the new layout, wright down points on how you imagine it to look. Do you want extras like bins or corner solution hardware. Ben's Kitchens is based in Machinery Drive, South Tweed Heads. We service the Tweed Coast and surrounding areas within 25km radius including Pottsville, Cabarita, Murwillumbah and Coolangatta.